Stay connected to hear about the date for the 2018 BBQ! 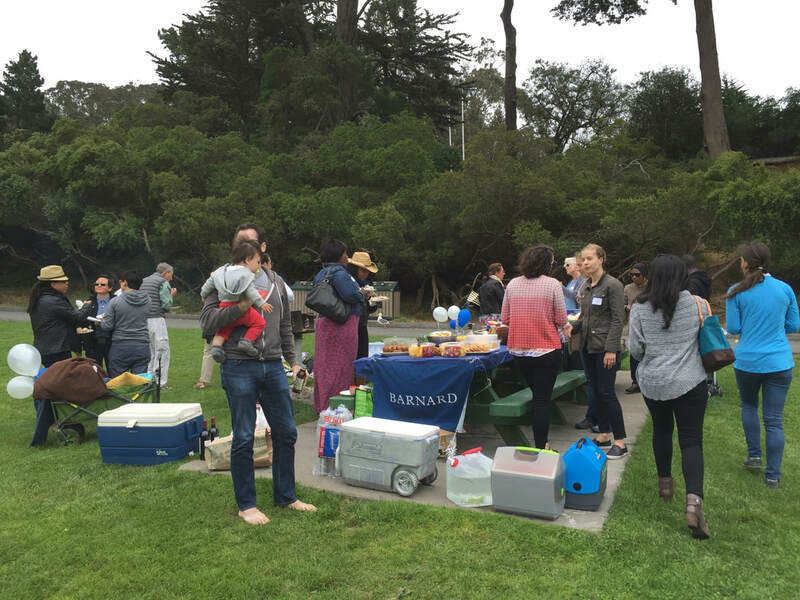 Make sure to sign up for the newsletter for more details. 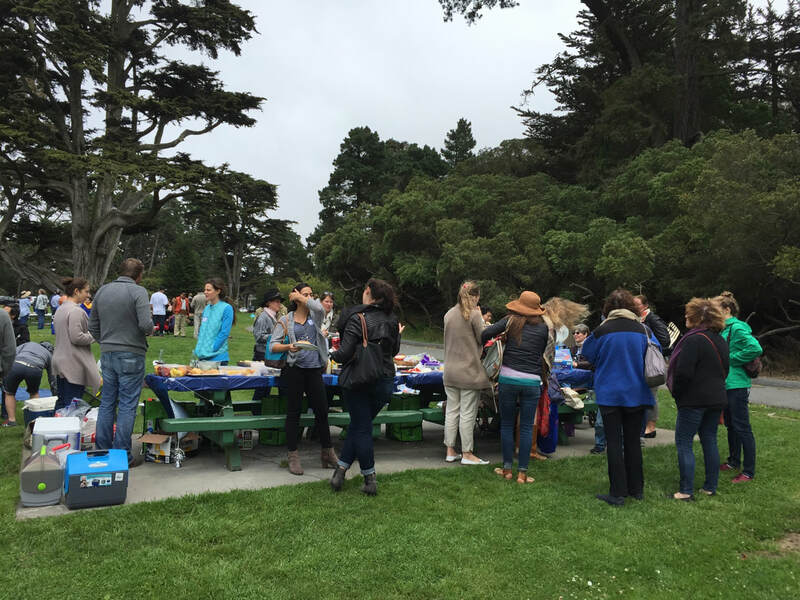 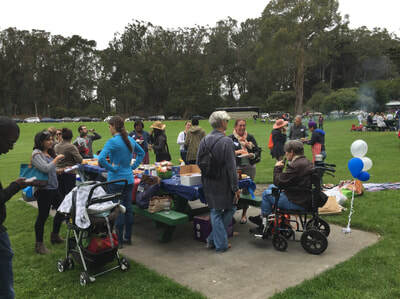 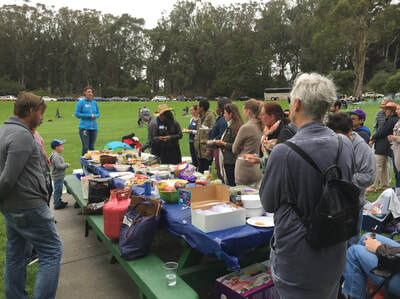 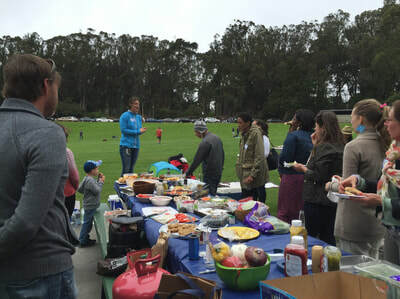 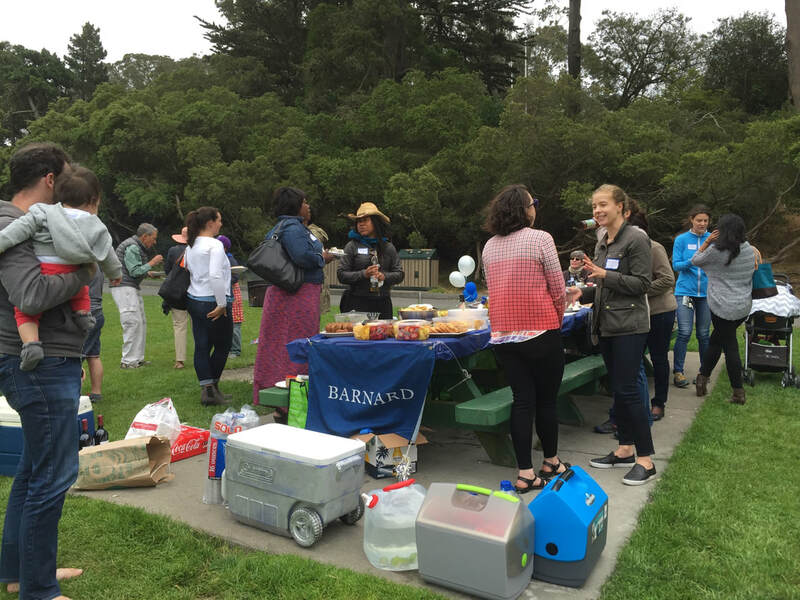 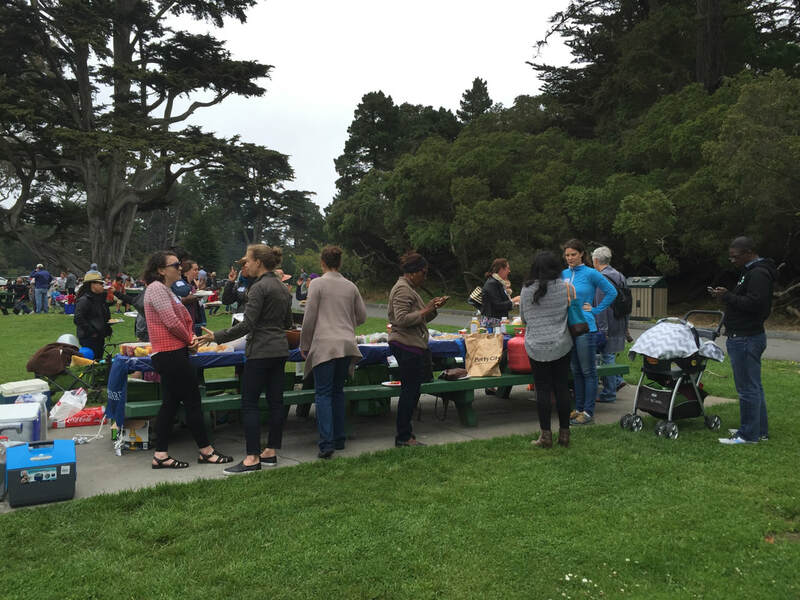 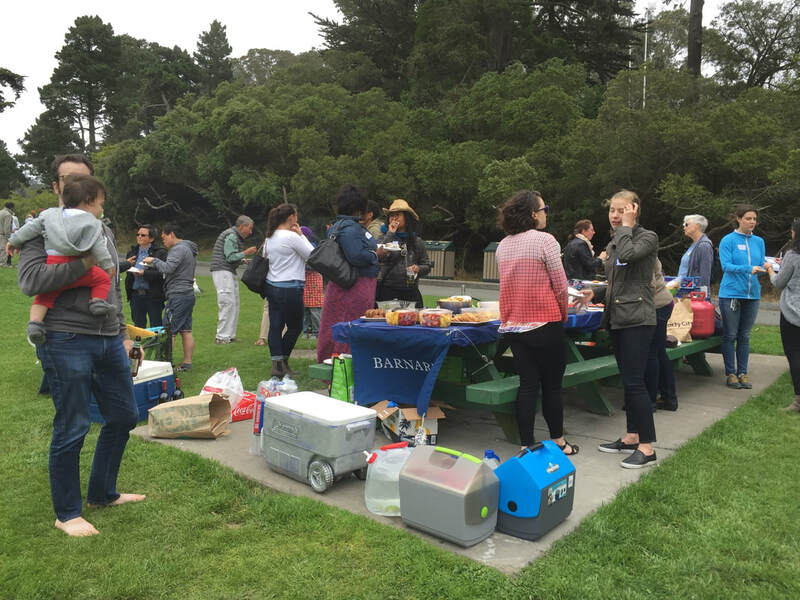 To volunteer for the BBQ, please email Galen Bepler at fundchair@barnardnorcal.org.